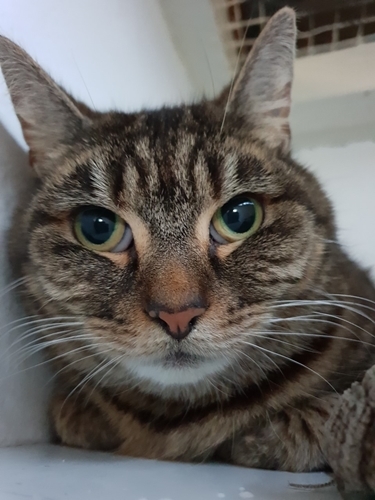 Published 9th February 2019 at 375 × 500 in Cats Looking For Homes. ‘Sasha’ 3 to 4 year old Female. Sasha came to us as her owner sadly passed away.